One of the indirect causes of Candida albicans overgrowth is skin lotion additives. Man made ingredients are cheaper to produce than natural ingredients. However they are not always healthy for the human body. Many of them are linked to cancer. Most of them will cause an immune system response. While your immune system is busy taking care of these chemicals, the Candida yeast can proliferate. Your skin will be healthy if you eat right and avoid chemicals that dry your skin like chlorine. Chlorine is found in swimming pools, in your drinking water and in your shower. Try to swim in non-chlorinated water and get filters for your drinking water and for your shower. Healthy skin doesn't need moisturizer. However if you are forced to use a moisturizer, there are many natural alternatives. 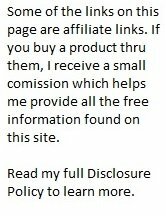 Check out the brands I recommended below. Make sure to read the ingredients of any moisturizer that you buy. Many that claim to be healthy have some of these harmful skin lotion additives in them. Another way to avoid the harmful skin lotion additives is to make your own lotion. Three of the best natural oils you can use are ﻿Coconut Oil﻿, ﻿﻿Almond Oil﻿﻿ and Emu Oil. Add your favorite essential oils to add a little fragrance and you have an all natural - healthy moisturizer. Many are suspected of causing cancer. Linked to mammary tumors in lab research. Poison! Danger! Harmful or fatal if swallowed! Chronic exposure linked to anemia, lowered blood cell count, liver or kidney damage, and may affect a developing fetus. May cause allergic reactions and rashes. They interfere with the body’s endocrine system. Studies implicate their connection with cancer. Contains highly toxic carcinogenic formaldehyde-releasing ingredients. Linked to liver and kidney cancer. Causes tumors and mutations in laboratory animals. Found in many "natural" and "organic" lotions. Easily absorbed through the skin. A synthetic preservative containing formaldehyde. Often in cosmetics and not listed as an ingredient. Suspected as a powerful carcinogenic and mutagenic, damaging and inhibiting the repair of DNA. It is thought to destroy intestinal flora. Creates a build-up of toxins. Prevents skin from taking in oxygen. Can cause you to show earlier signs of aging. Also used in oven cleaners. A potential cause of cancer. Can cause circulatory collapse, paralysis, convulsions, coma and even death from respiratory failure. A synthetic derivative of coconut. Watch for hidden language on labels, such as "comes from coconut". The main ingredient in Sierra antifreeze. May inhibit skin cell growth. A skin and eye irritant. Known to cause liver and kidney damage. Found in car washes, engine degreasers and garage floor cleaners. Breaks down the skin’s moisture barrier. Allows other chemicals to easily penetrate the skin. Causes skin irritations, itchiness, cracking, dandruff and infections. May contain dangerous levels of two potent toxins. May combined with other chemicals to become a "nitrosamine", a potent class of carcinogen. It is sometimes disguised with the labeling "comes from coconut" or "coconut-derived". May contain hundreds of chemicals that are not listed separately. May cause headaches, dizziness, rashes, coughing, vomiting, skin irritations, etc. Linked to ovarian and lung cancer. These are the brands that I have tried and like. They are free of the hazardous skin lotion additives listed above. Try one for yourself. Contains no essential oils for people with allergies or sensitivities to scents. All natural and organic ingredients. These hand-made lotions contain no alcohols, no artificial fragrances, and no petroleum products. Made from 100% pure botanical ingredients. Especially appropriate for dry-skin care. The perfect carrier oil for creating individualized skincare blends from essential oils. Treat your body with this rich hydrating blend of organic and natural emollients, revealing naturally silky-smooth skin. 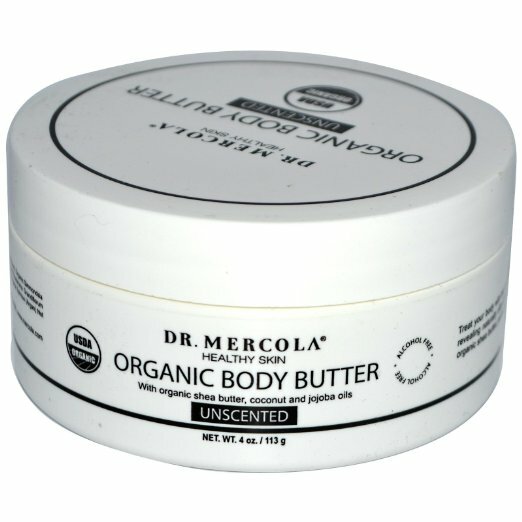 Enjoy the lasting luxurious moisture from organic shea butter, perfectly combined with virgin coconut and jojoba oils. 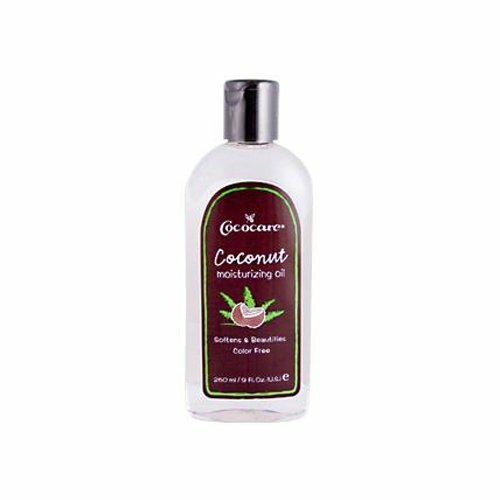 Created with natural coconut oil, this fragrant, rich moisturizing oil is ideal for arms, legs and entire body. Apply and your skin will instantly feel soft, velvety smooth and gently protected for hours. 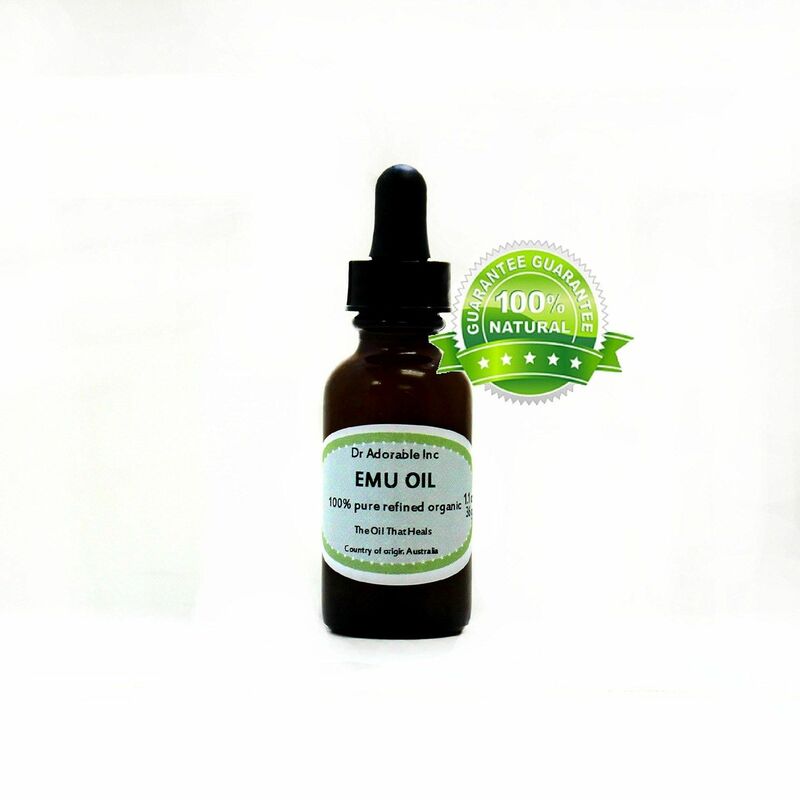 The ancient Australian Aborigines utilized penetrating Emu Oil as a remedy for skin that was injured, dry, sunburned, or wind parched and to relieve aching muscles and joints. If you are unsure of the safety of a brand you use, look it up in the Evironmental Working Group's cosmetic database. Avoiding these common harmful skin lotion additives will greatly improve your chances of success with the Candida cure that you choose. Avoid them and you will regain your maximum potential sooner. Once you are cured and realize how good you feel, you may never go back to these chemical laden ingredients again. Cosmetic Database. Lists the skin lotion additives in each product. Retrieved on 3/18/2008. Mercola, Joseph. Hidden Dangers in Personal Care Products Infographic. Lists 8 of the most dangerous common skin lotion additives. Retrieved on 11/22/2015. Mercola, Joseph. Not All Natural Beauty Products Are Natural. Even "natural" products may contain harmful skin lotion additives. Retrieved on 3/28/2008. Cummins, Ronnie. Carcinogenic 1,4-Dioxane Found in Leading "Organic" Brand Personal Care Products. Tells how even "organic" products can have unsafe skin lotion additives in them. Retrieved on 4/6/2008.